Big Time Rush!!!. . 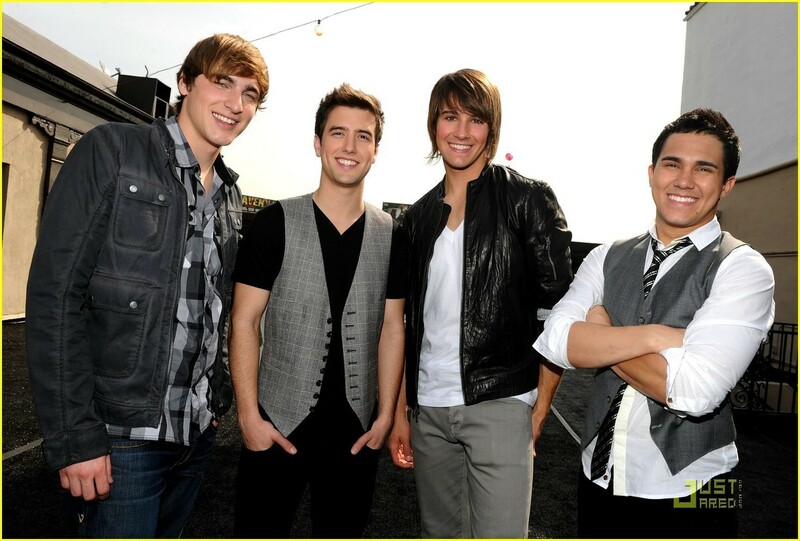 HD Wallpaper and background images in the 派对男孩 club tagged: big time rush time big rush. My question is Who's birthday comes first Kendall or James!!? ?